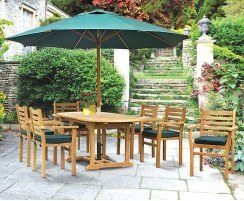 Our Yale dining sets are wonderfully simple and traditional, so they're guaranteed to look great in any outdoor setting. 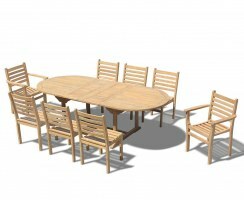 Choose from a variety of different styles and sizes to find the perfect teak dining set to suit your tastes and your space. 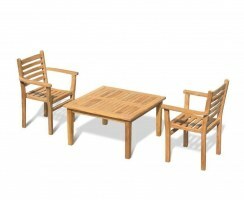 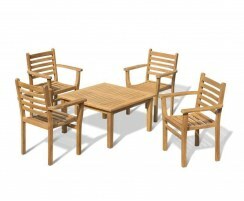 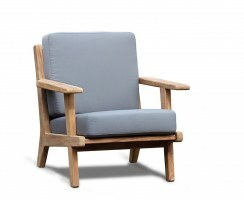 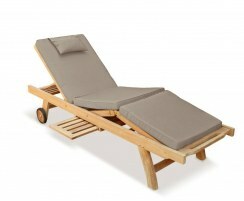 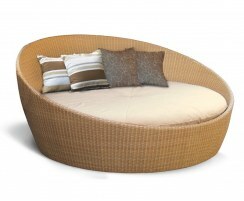 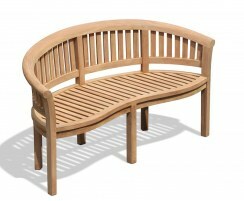 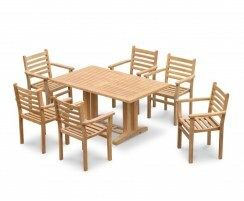 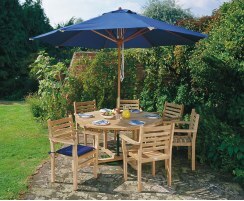 Crafted from sustainable, durable grade-A teak, these sets can remain outdoors all year round even in the harshest weather conditions. 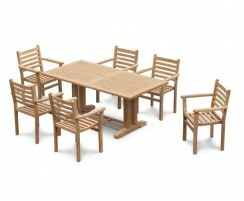 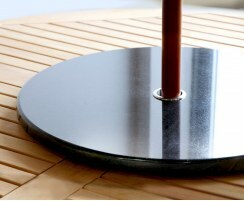 Only requiring minimal maintenance, these dining sets have been built to stand the test of time. 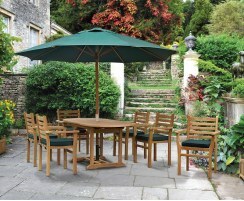 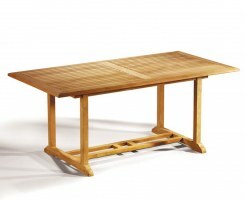 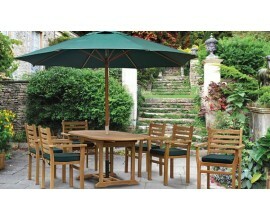 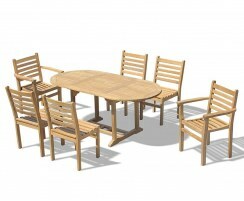 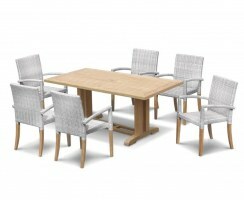 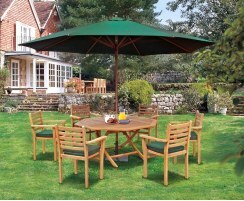 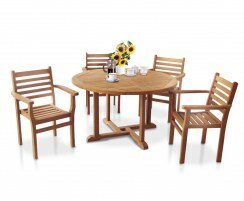 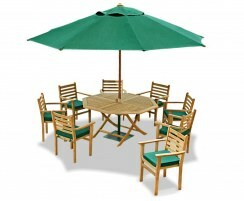 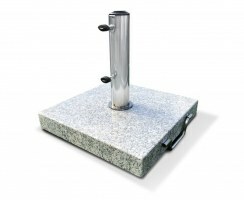 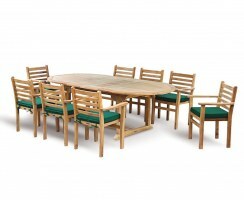 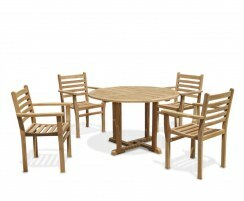 Browse our range of Yale dining sets.